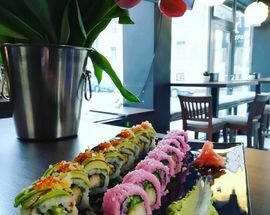 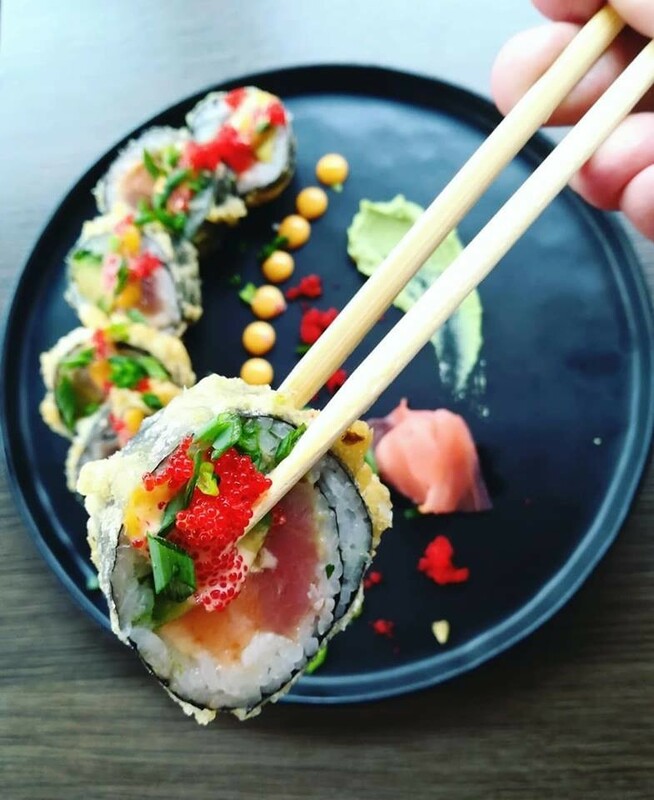 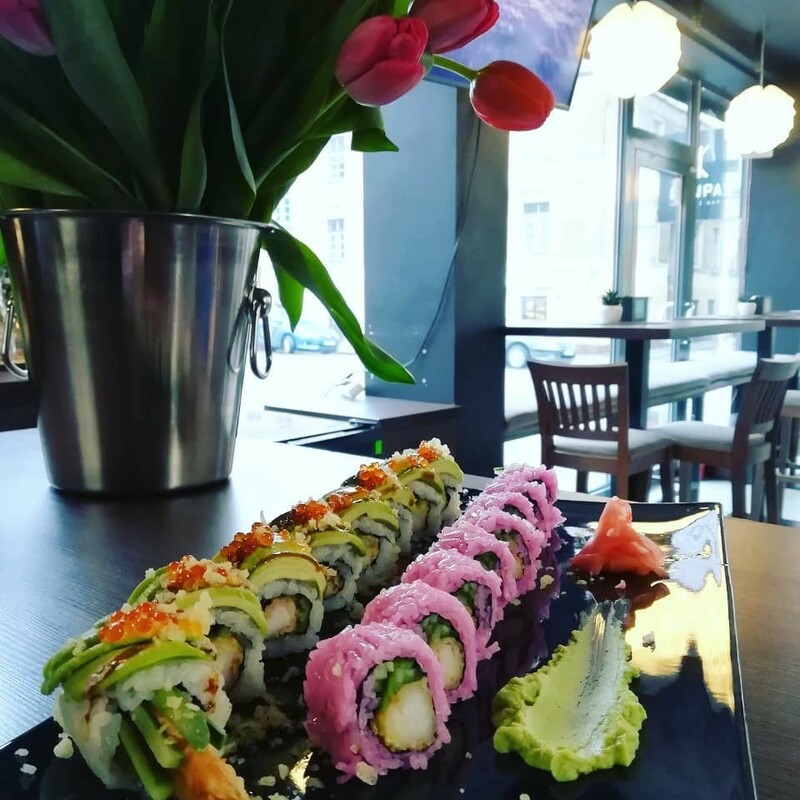 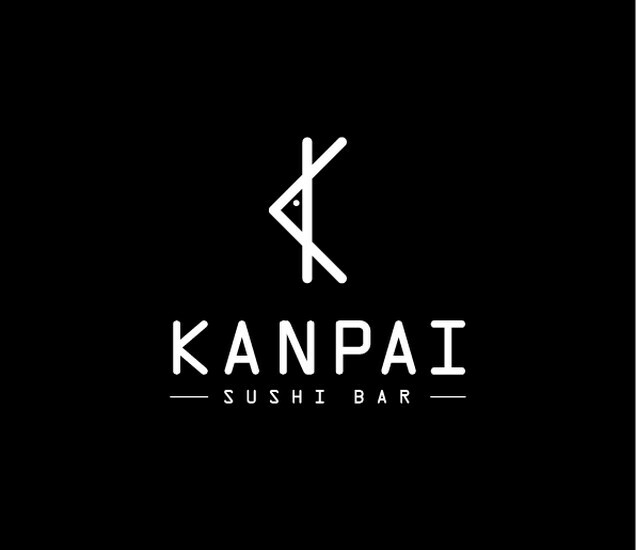 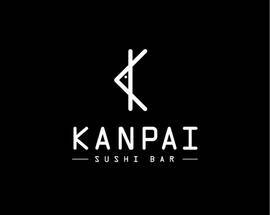 The best sushi restaurant in Klaipėda can be found in the city’s best location amidst the renovated Old Town warehouses. 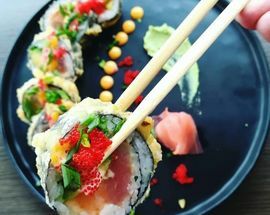 Although the menu focuses on sushi, other Japanese dishes are on offer, including some great wok creations. Be warned that it fills up at the weekend when half the world appears to descend on the area, especially when it’s warm.